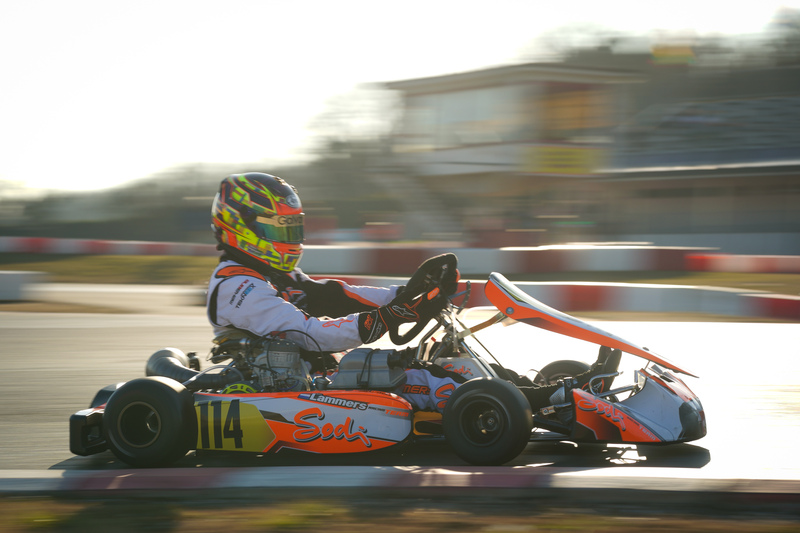 Increasingly in international competition, the Sodi chassis have been able to demonstrate their extraordinary potential in the karting epicentre represented by the South Garda Karting circuit in Lonato. The three Sodi / TM of the official team had already started well in the Italian race, as the rookie Adrien Renaudin set the 3rd fastest time in Timed Practice. Going further, Bas Lammers multiplied the passes in the many Qualifying Heats and was 6th in his Super Heat with the fastest lap in the race. 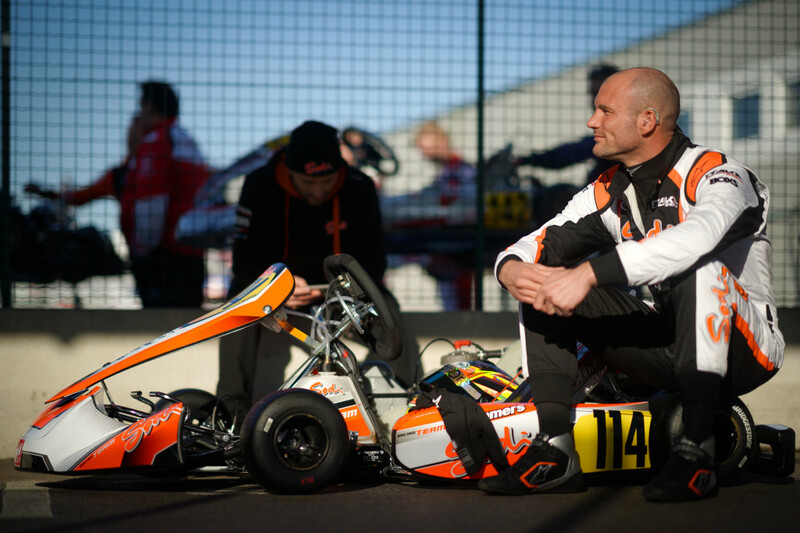 Meanwhile, Anthony Abbasse joined his young team-mate Renaudin, 5th at the end of the Qualifying Heats. Both in the top three of their Super Heats, they started from the second and third rows at the start of the Final. Abbasse used all his experience to join the fight for the lead from the beginning of the race and settle in control before mid-race. 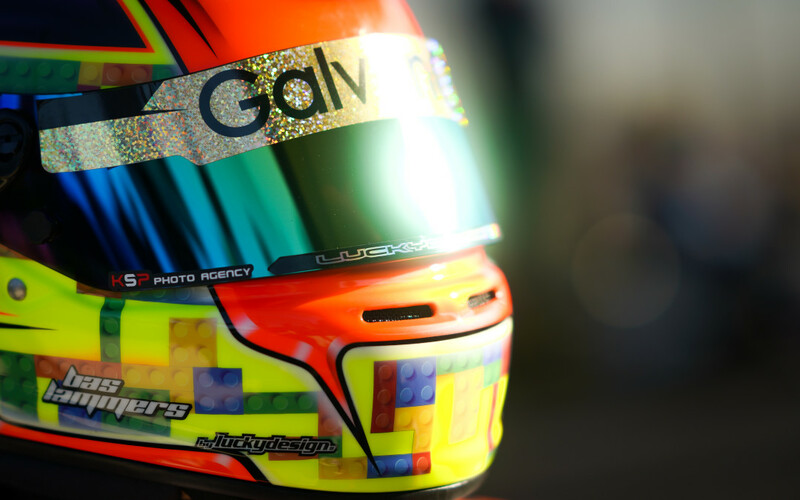 Returning to the top 10, Lammers was forced to retire by a coolant leak, not without being credited with the second fastest lap. 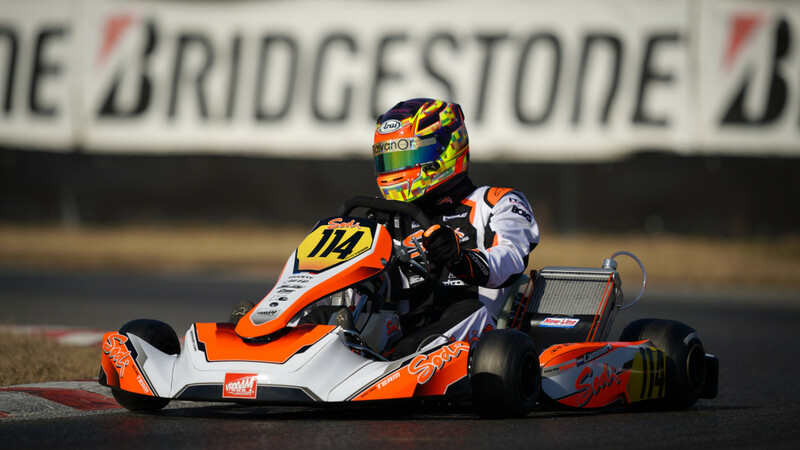 After the race restart, Abbasse controlled his rivals and headed for a historic victory at the Winter Cup. 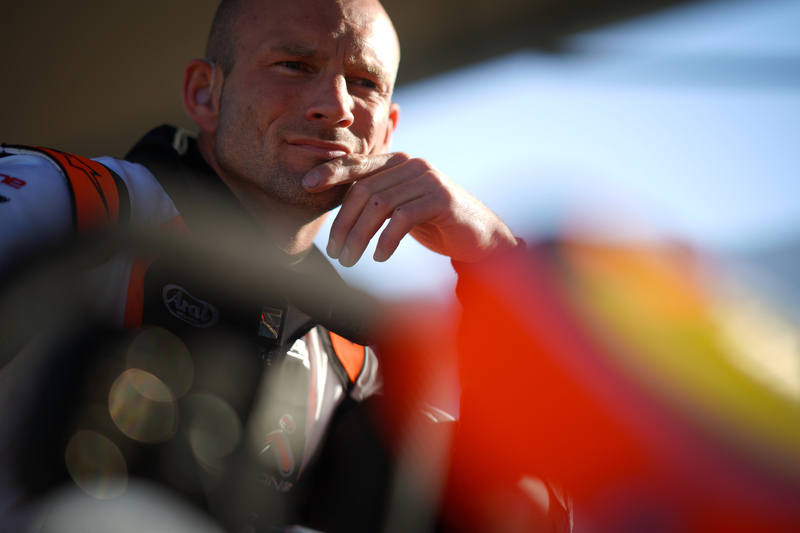 Renaudin long fought in the top five before crossing the finish line in 7th place thanks to his excellent speed.